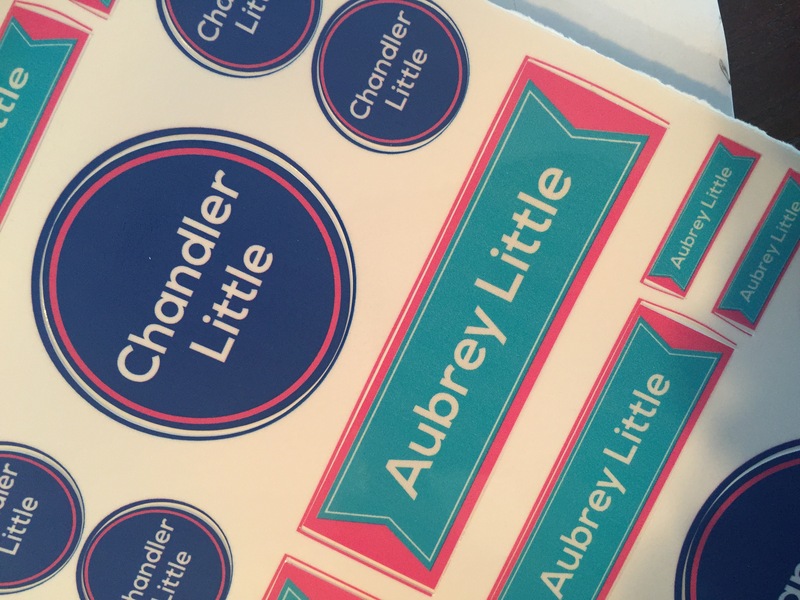 With summer coming to an end, parents have a lot on their mind as they get their kids ready for the first day of school. From packing backpacks full of supplies to finding the perfect first day of school outfit, the last thing they’re worrying about is what they can’t see – underwear. 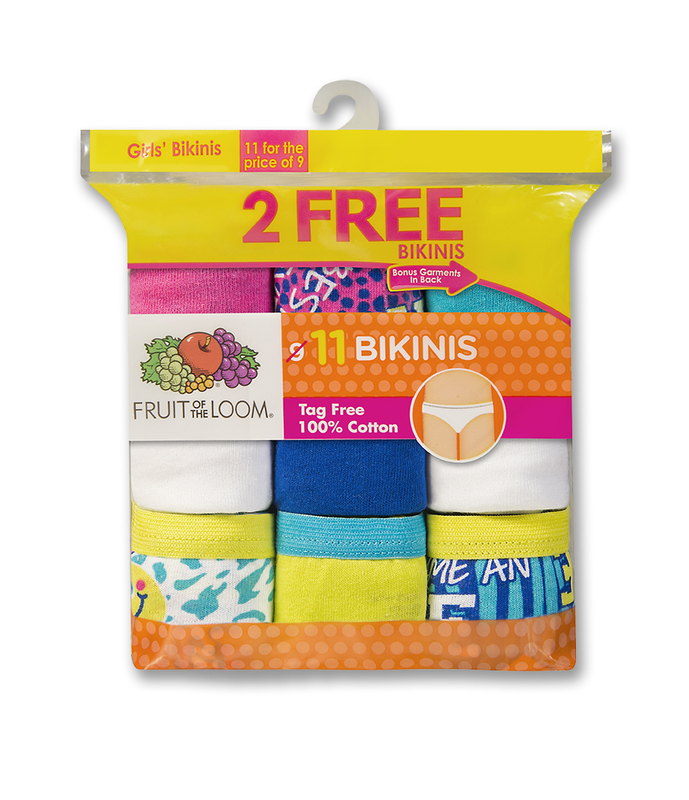 While underwear can often be the underdog of the school supply list, Fruit of the Loom has kids covered – literally! 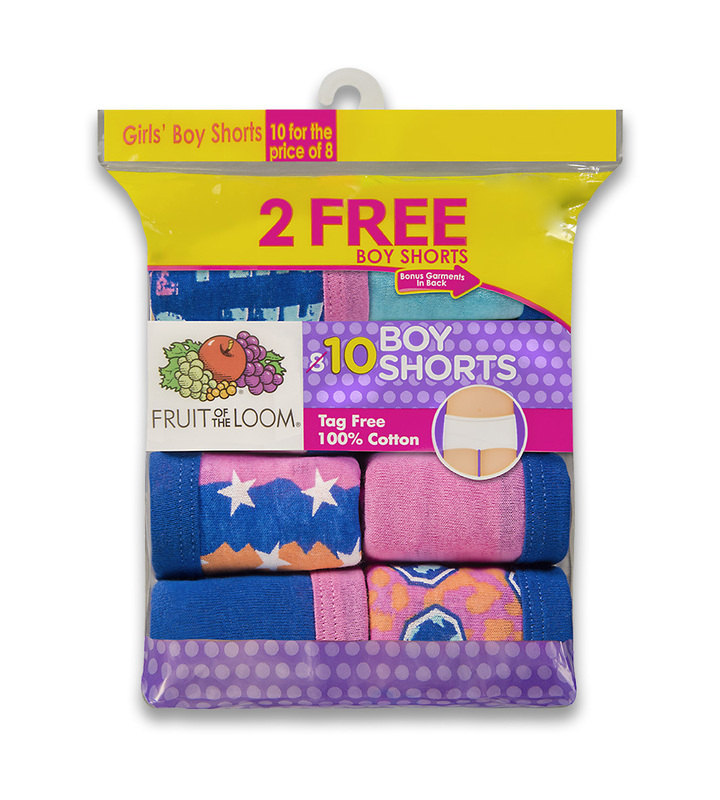 With a variety of comfortable styles, sizes and designs, as well as three additional undies in each bonus pack, parents can easily and affordably make sure everyone in their family starts their first day with a good foundation. 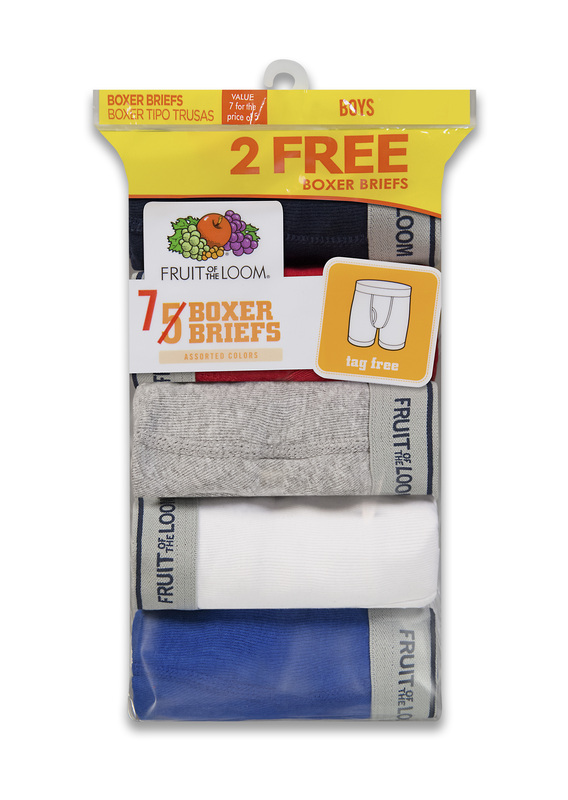 Check out all of the different styles Fruit of the Loom has to offer! Silhouettes: Brief, Hipster, Bikini, Boy Short. 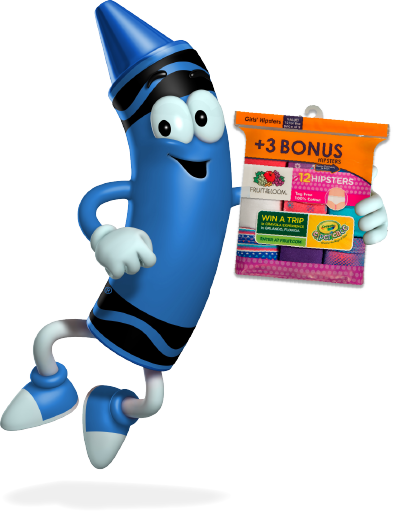 Click here to check out the sweepstakes going on tow in a trip to the Crayola Experience in Orlando, FL! 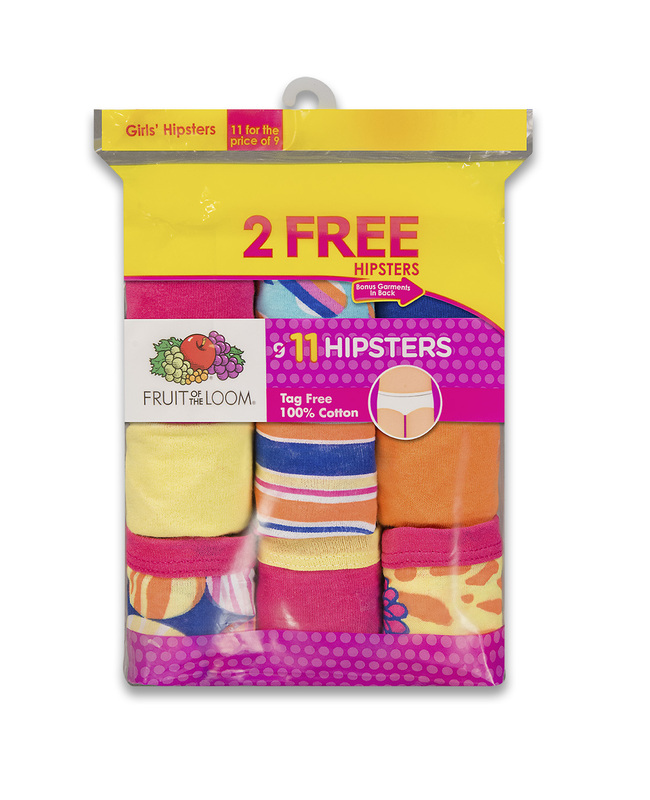 *I received a product from Fruit of the Loom in exchange for this post. I was not compensated, and I am not affiliated with the company.